Before we help you decide as to whether or not you need a sump pump in your basement, we should first help you understand what a sump pump is. A sump pump is a small pump that sits in your sump basin and removes the water that is collected there. Sump basins are commonly found in the basement of homes and collect water that may enter your basement via perimeter drains or natural ground water. The sump pump sends the water out of your basement and into storm drains, dry wells or other safe drainage options. 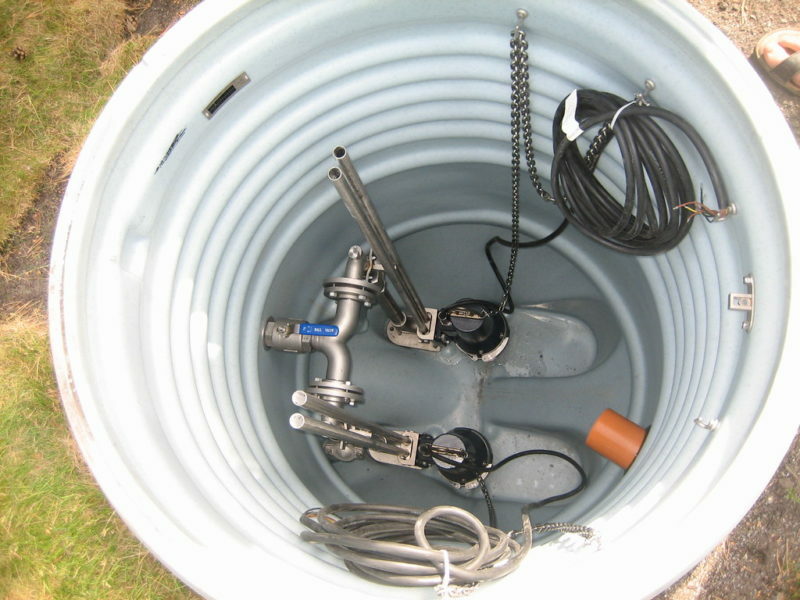 There are two types of sump pumps, a pedestal sump pump and a submersible sump pump. At Lone Star Plumbing we prefer the submersible sump pump, they are generally a better quality pump and have a longer expected lifespan. What Homes Need a Sump Pump? The great thing about sump pumps is they only activate when they detect water so unless your basement is pooling water you would never know they are there. They are typically wired into your homes electrical system and can have a battery backup. This means if your basement were to begin to flood and you have a battery back up in a blackout your pump will still save your basement. A sump pump is a preventative measure and is perfect for those who love peace of mind. When a sump pump is installed you don’t have to worry about water collecting in your basement. The final determining factor as to whether you should install a sump pump is of course the cost. Having a sump pump installed can range widely in price depending on the pump you have installed and who you have installing it. Typically the cost to install a sump pump can range from $600 to $2,000. It will be up to you whether or not the cost justifies having a pump that you may never even need. A flooded basement could end up costing you far more than $2,000. A small investment into a sump pump now can end up saving you $1,000’s in the future. If you do decide that a sump pump is right for your home then the experts at Lone Star Plumbing and Heating can help. Our expert plumbers are experienced in installing all types of sump pumps in a wide variety of homes and basements. Please give us a call if you would like to learn more about having a sump pump installed in your home.